Description: Silent footage from a women's roller derby bout, with some sections of wild sound. 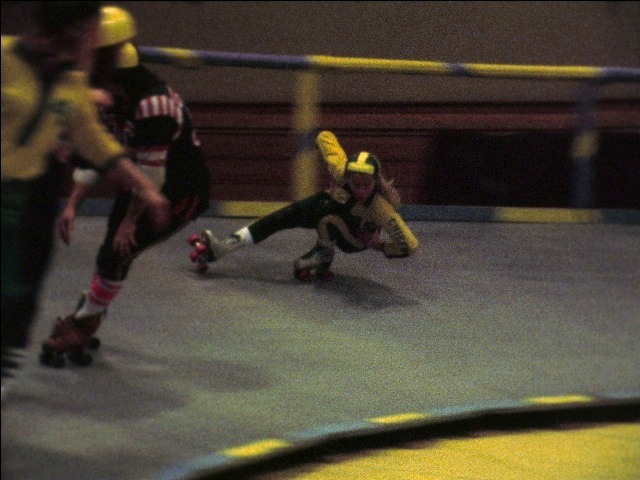 Footage includes women skating, fighting with each other and referees, and medical staff attending to hurt players. Mix of wild sound and silent. Description: Different men speaking at a Richard Nixon rally, including Governor Sargent and John Volpe. 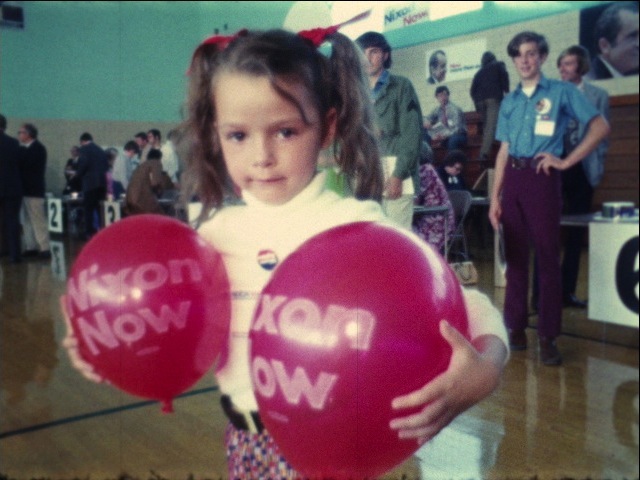 B-roll of people in a gymnasium before and during the rally, different politicians mingling with the crowd, Volpe and other politicians talking to people on the street. Edited footage followed by cuts. Mix of sound and silent. 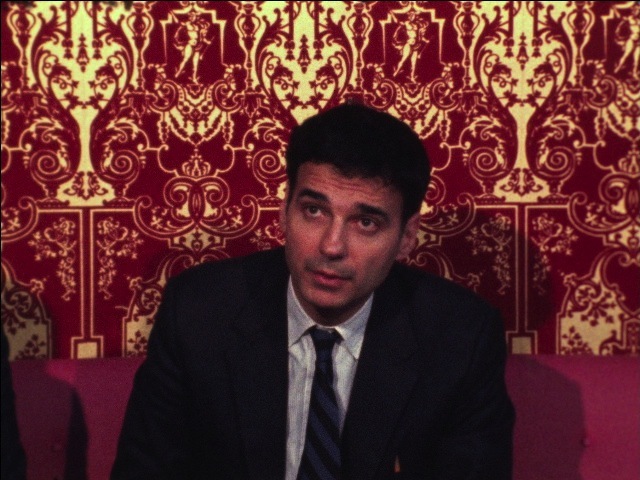 Description: Ralph Nader discusses the auto industry, including their record profits and Richard Nixon's price control program,their safety record, car recalls, and the need for politicians to focus on consumer interests. 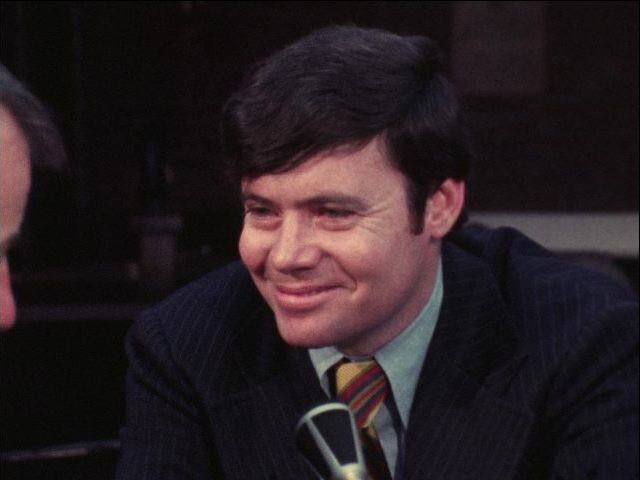 Also discusses the meat industry and consumer prices, the failures of the Nixon Administration to serve the needs of the consumer, and the need for more consumer protections. 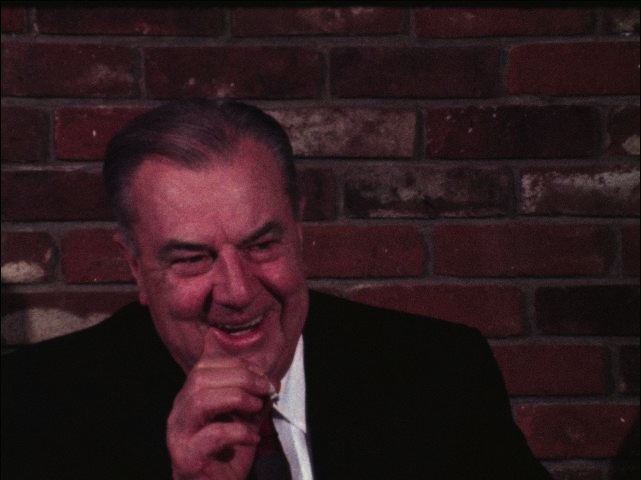 Silent b-roll of Nader and others sitting on a couch being interviewed, Nader giving a speech at a luncheon, and the audience. Mix of sound and silent. Description: This is a reel of cuts or outtakes from the St. Patrick's Day Parade in South Boston. 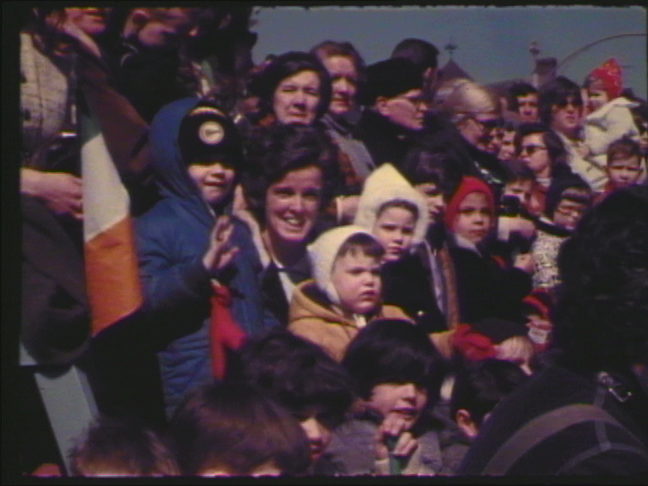 Silent footage of the crowd watching the parade includes a young girl with a camera, children with balloons, babies in strollers, a group of people on a roof, children waving, and a woman with an Irish flag. Footage of the parade taken from a roof along the route, from the front of the crowd, and moving from within the parade. 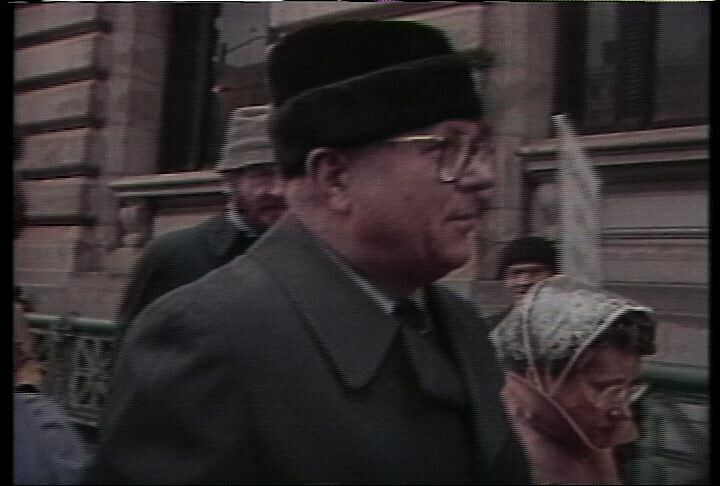 Sound footage of people heading towards the parade. People on the side of the road with signs selling "Irish freedom badges." More shots of people in the parade, including Governor Francis Sargent, a groups with an "England out of Ireland" banner, and a woman in a green coat. Reporter standup outtakes. Mx of sound and silent. Description: Story about the Supreme Court ruling on Eisenstadt v. Baird, that single people had the same right to obtain contraceptives as married people. Massachusetts was one of the states affected by this ruling, as it had given married couple access to birth control, but restricted single people. Interview with a man about the US Supreme Court decision's affect on Massachusetts. Silent b-roll of . Interview with owner or manager of Phillips Drugs about how the ruling will affect their policy on the sale of birth control. Reporter standup wrap-up of story. 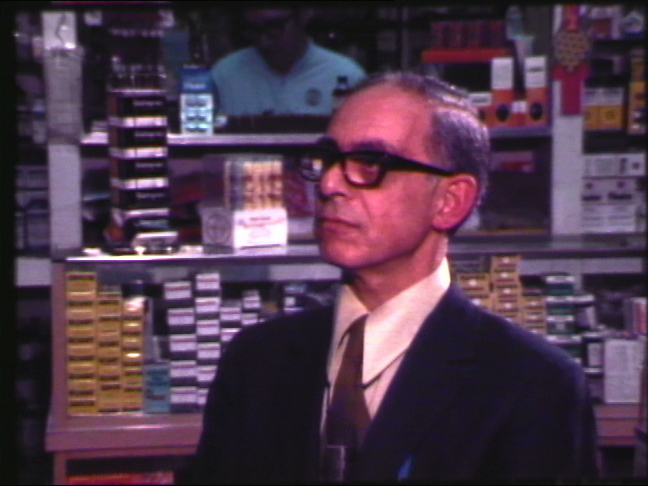 Followed by cuts, which include silent b-roll of interviews, contraception on the pharmacy shelf, more of the interview with manager of Phillip's Drugs, and reporter standup outtakes. Mix of sound and silent. Description: Story #189. Interview with Dr. Pierre Victor Brunelle who was sent to Norfolk prison for 16 months for performing an illegal abortion. Brunelle discusses why he performed the abortion, whether he will try to get his physician license back, how his time in prison has affected him, and his views of abortion laws. Interview with his wife about the experience. Silent b-roll includes shot of the Norfolk Correctional Institute sign, Dr. Brunelle and his wife leaving the prison and walking to the car, and cutaways from the interview. Interview with a man who was convicted of performing an abortion. Mix of sound and silent. Description: Stories #195 - #198. 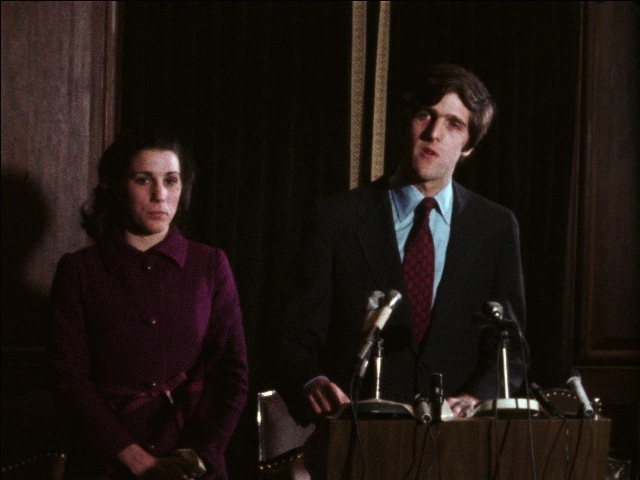 Silent and sound footage of John Kerry press conference, campaigning for the Massachusetts Fifth District seat in the House of Representative. He says that the US government needs to get troops out of Southeast Asia. Kerry's first wife, Julia Thorne, stands beside him. Footage of children playing with toys and watching TV. Exteriors of a house. Additional footage of the press conference. Kerry takes questions from the press. Mix of silent and sound. Description: Story #308. 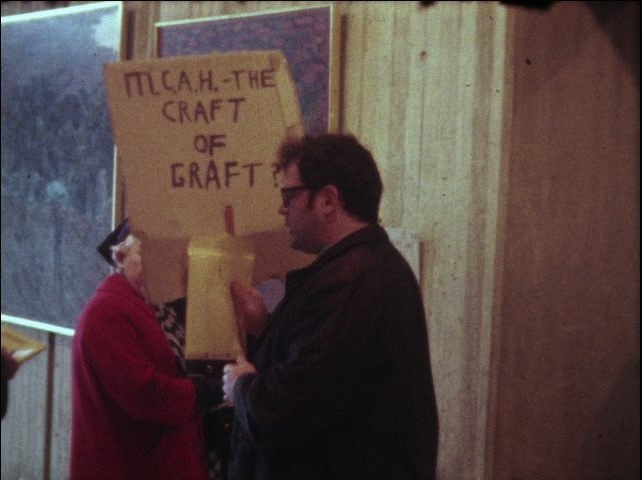 Footage of the galler, shots of paintings, and a couple protesters in the gallery. Edited footage followed by cuts. Silent. Description: Interview with Football League executive Upton Bell. Mix of sound and silent.